Discussion in 'Australia' started by philth, Jan 20, 2014. You're the moto journalist, get one to test, then tell us all about it. Maybe they're a dark horse, or pony, in this case. A very smart looking mid size bike and the 'R' looks lke a Blade so that has to be good . Cbr500r, full fairing sports bike lookalike. The f and the r are the same bike with different fairings. The x has a longer travel setup. All use the same motor and frame. Decent little motor that rides quite well. Nothing to set the world alight, but it's LAMS approved and pretty nippy for what it is. The x actually feels pretty good for me. Kind of like a baby weestrom. All in all a great little range of beginner bikes. We've been selling them pretty solidly for months and not had a single warranty claim on any of them. You can get them pretty competitively priced and for most people they won't feel like they have to upgrade in 6 months. The X would be the pick for most of us here and I've set up some quite nice ones for dirt road touring. Throw some decent Tyres on and check your bar position and they do pretty well on the open road. Not a bike for single track or desert work, but not bad at all on dirt/gravel roads and the very occasional good fire trail. My brother in law bought the f version late last year, it's a good thing. He's got ducks disease so it suits him well. Pretty nippy, good brakes. Honda. 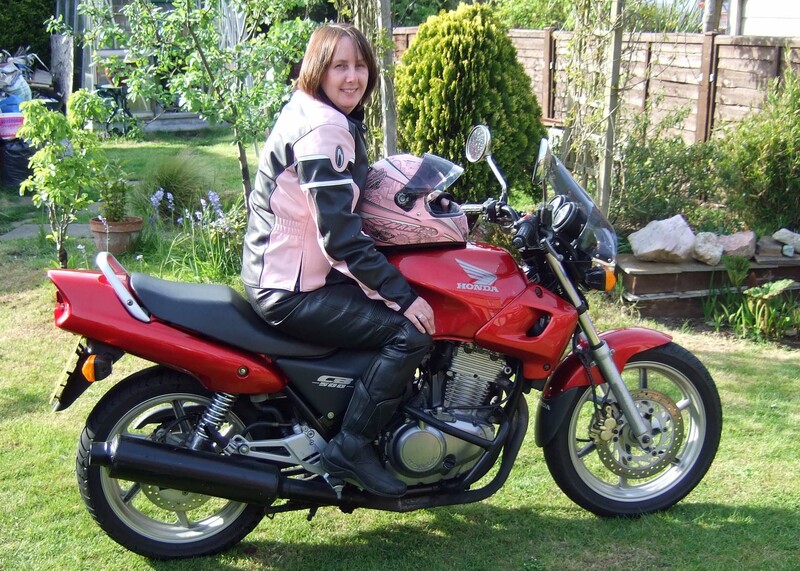 I bought a new CB500 X about three months ago, they are a brilliant bike, but not an adventure bike. The biggest problem is the lack of ground clearance ... for anything up to and including a dirt road, it's magic, but with 150mm (6") of clearance unloaded, it soon find its limits in the bush. other than that, it handles and goes better than my BMW F650 GS, and way mor comfortable as well. Just bought one before christmas; love it. What tyres would you recommend for gravel roads, particularly a 17"front? I did a few laps around Newcastle Kart track on a 500X. Like mentioned above, a smaller v strom is a good description, probably a little more road oriented than a v srtom tho. I run mt60 on the front of my scrambler, and used to stick them on my old Husky Super Moto. In 17 inch you can get the normal (the one I'd recommend) or the corsa. The corsa is essentially a super moto race tyre which will grip better on bitumen but get woeful mileage. The tyre shop is saying the Corsa is a two stage rubber compound now with hard in the middle and softer on the sides and lasts a lot longer now. Guy in the USA reckons he just got over 10,000 KLM out of the rear and the front has a bit more left in it. 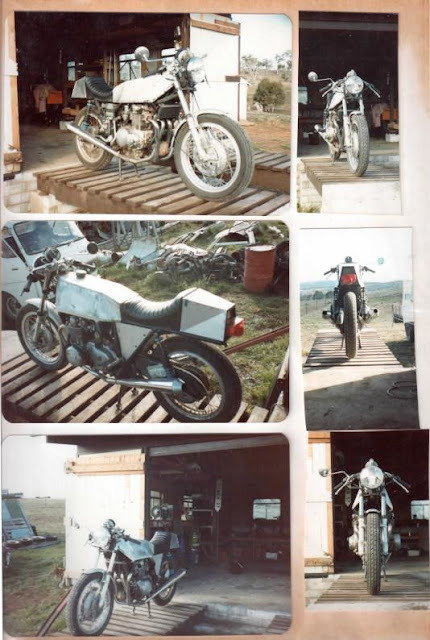 Here is some pics of my old one, '72 model upgraded in my old shed with new suspension, monocoque frame, brakes, 600 cc, cr gearbox etc etc. 'Twas a real adventure building it, but not a dirt/adv bike. Dee Cee and 59DEN like this. He must have been riding very sedately to get 10 000 out of a corsa. I got 6 000km out of a non corsa rear on my scrambler. 2 yr's ago a mate stuck some corsa's on a Versys 650 for a tassie holiday, and only got 1500km's before they were stuffed. what do they cost dodji?